Three months ago, I decided to discontinue this blog. Having lost the original motivation which prompted its creation, there seemed to be no reason to continue. Since what was supposed to be the final post, however, not only have I heard from former readers via email and text asking me to get back to writing, but the site has continued to draw visits from around the world. 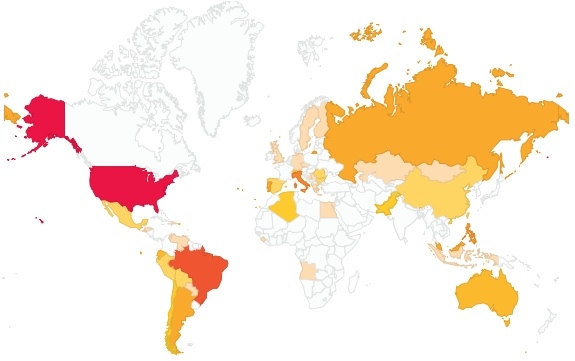 In just the past 90 days, the blog has received 306 views from 48 different countries. KzooEnrique.com has been visited by readers from 48 countries in just the past 90 days. 72 countries since its creation. In addition to this, the months since the last post have also seen some events about which I feel compelled to write. So I’ve decided to revive the blog, but with some changes. Along with changing the look and format of the site itself, I plan to change the content as well. In the beginning, its main purpose was to keep family and friends up to date on what was going on in my life. Moving forward, the primary focus will be socially prompted topics, the arts, food, and the occasional personal anecdote and/or update. With that in mind, I’m currently writing two new posts I plan to upload soon. One deals with philanthropy and the need for giving back, while the other is about discrimination and an unfortunate incident I recently experienced. Again, I must say thank you to everyone who continues to read, and especially to everyone who asked me to bring the blog back. I hope to be able to live up to it. 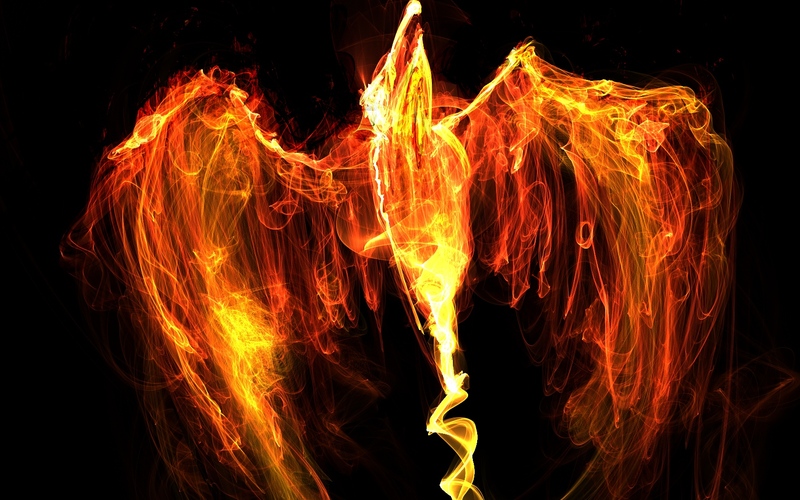 Welcome back to the fracas and fray Phoenix!